Do yourself a favor and take an evening trip to Martha Brae River and enjoy the Luminescent Lagoon at night. It is one of those times in life where you’ll really understand how bizarre the planet is when you get in the water that glows upon movement. You pick up a handful of water and it looks like diamonds are floating in your hands. You ride in a small boat for short peaceful ride while the driver sings Bob Marley songs. What more do you want? This is something that is easy to do and doesn’t cost a lot of money, and will easily be one of the most interesting things you’ve ever done in your life. 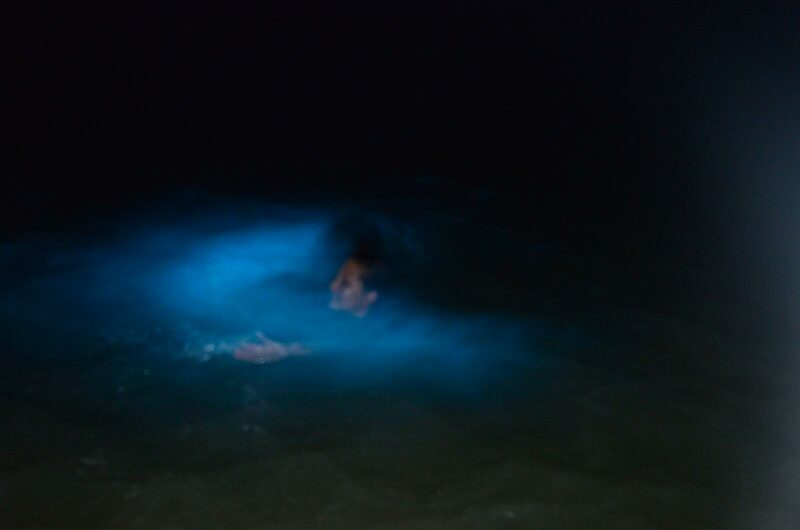 Below are two images where you can see my wife in the water moving, where you can see the glow.  In the other image, she is underwater which allowed me to capture a fade of the blue across the darkness of the lagoon at night.